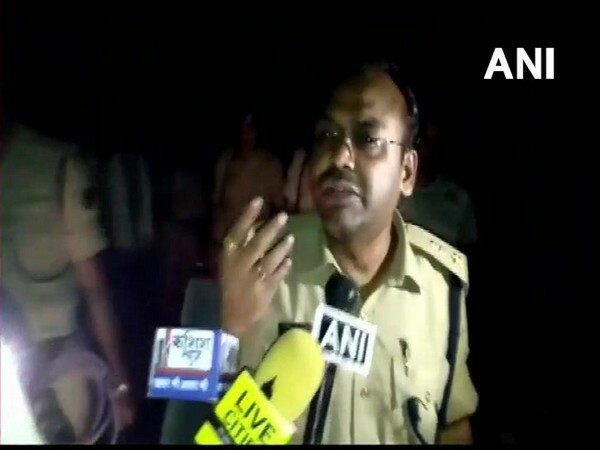 Nalanda (Bihar) [India], Apr 15 (ANI): Son of a journalist was killed here on Sunday. The accused before killing the victim first blinded him. 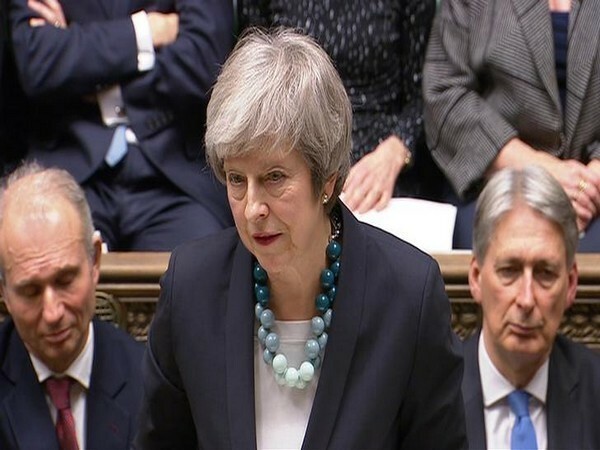 New Delhi [India], April 12 (ANI): Harvinder Singh Sarna, brother of Shiromani Akali Dal (Delhi) leader S Paramjit Sarna, manhandled an ANI journalist here on Friday. 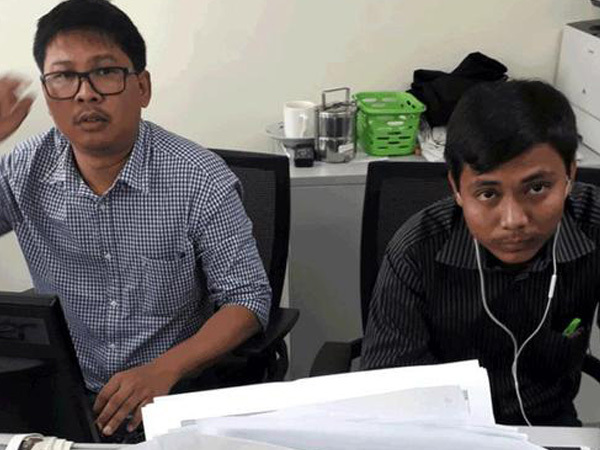 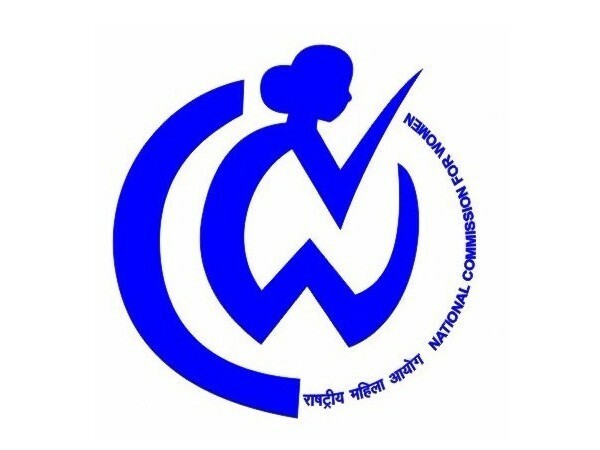 Imphal (Manipur) [India], Apr 10 (ANI): Journalist Kishorechandra Wangkhem was released on Wednesday from Shajiwa Central Jail after being detained for criticizing the state government and making derogatory remarks against Chief Minister N Biren Singh in a social media post. 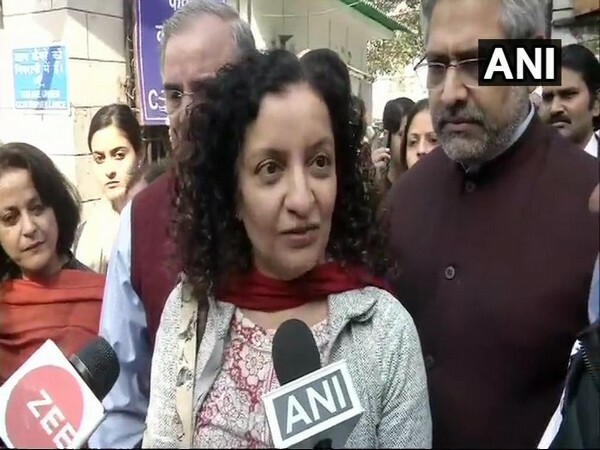 New Delhi (India), Apr 10 (ANI): Journalist Priya Ramani has pleaded not guilty and claimed trial as a Delhi court frames defamation charge against her in a case filed by former Union Minister MJ Akbar. 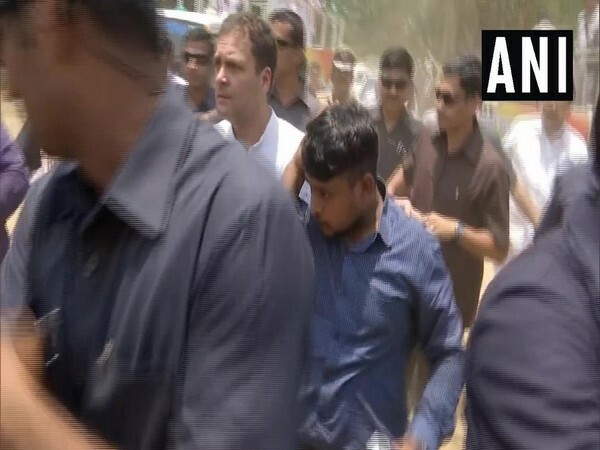 Virudhunagar (Tamil Nadu) [India], Apr 7 (ANI): Congress workers allegedly manhandled and thrashed photojournalists who were clicking pictures of empty chairs at a public rally by the party in Virudhunagar on Saturday.